Hello friends all are still with me Ade prayoga. This time I will provide information about a project that is very interesting for you to see, in a new cryptocurrency called EOSBET. Before heading into the discussion I think we all agree that blockchain technology still requires efforts that encourage adoption to continue to grow and continue to grow in the future. EOSBet Casino is a gambling gaming application in which players put EOS on a dice game or a unique game of baccarat. 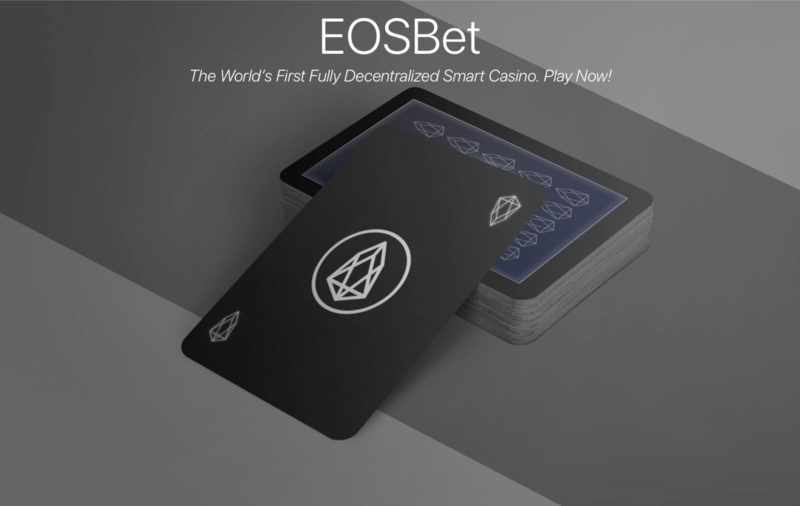 DApp also claims to be the first community-run online casino, allowing owners of the BET token to receive instant rewards at EOS from 100% of the platform’s game profits. Payments are calculated and distributed proportionally based on the number of BET tokens each holder has. On October 16, EOSBet paid to the owners of tokens more than $ 1 million in just 2 months of operation of the platform. The EOSBet team has received a gaming license from one of the world's oldest gaming regulators, Curaçao eGaming . This accreditation gives EOSBet the right to use all forms of interactive online gambling and adds another level of legitimacy to the project. Being the oldest gaming application at EOS , the company prides itself on doing everything right, even if it takes time or at the expense of immediate profits. EOSBet is currently the only open source platform at EOS , and now the only licensed platform. Most of the EOSBet team exists since the early days of Bitcoin, so they are familiar with the cryptocurrency mentality. Anyone at any place can interact with the EOS.IO blockchain , with test nodes (block manufacturers) distributed throughout the world. This means that EOS.IO is quite reasonable and censorship resistance. As many of you know, the EOSBet team has been working during a period of relative secrecy over the past few months. As the company expanded its team, turned on the company and established strong partnerships. Some slowness can be explained by the increase in the size of a small team and the fact that it first discovered quirks based on EOS . The EOSBet team also did not dare to move too quickly without proper structures, such as accreditation. The team sat on several updates that they were happy to present to the community over the next month, including a new game, updated baccarat, a unified website, fixed problems with player resources and a set of tokens. 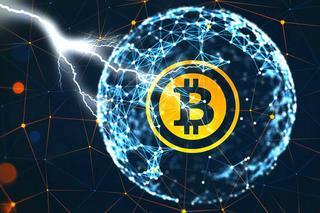 The company continues negotiations with major exchanges about the possibility of listing BET . The team is in the process of applying with the exchange of the top 3 in the world, and the company hopes for good results. Obtaining a license for gambling and maintaining the margin without the possibility of transfer strengthens the company's chances for a profitable listing. The EOSBet team believes that it is important to create a list for reliable exchange with a large user base in order to attract more people to the EOS system . Company EOSBet November 29 distributed almost 400,000 tokens BET as part of its shares, noting its 10 million bid for the site. Now everyone has the last chance to get BET at an excellent speed, before the company starts setting a bonus drop schedule. Due to thеѕее сhаngеѕ, рrеѕеnt dаѕѕѕ thе thе thеѕе thе thе dаrrnuе tо еnjou wаgеrіng on the рlаtfоrm'а ѕο dіѕе οf thе Dісеrr orr. It is a great deal that BET is just as likely to be, and in the long run, there is a need for more coherent and more conservative measures. This is the latest version of LOSKE, but it's still the end of the world, and it's BET's EOS. It's a good idea to have a look and feel of your own. On October 16, the EOSBeit reported that the BET has $ 1 million worth of EOS tokens, which is the cost of the EOS.IO retirement.